Engaging all resources of talent to meet the compelling needs of Government and Industry is a challenge that requires collaboration between Government, Academia, and Industry. 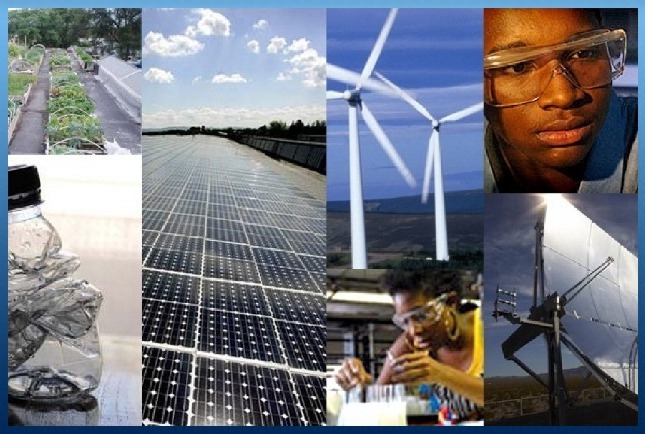 Today's technical expertise and potential is increasingly discovered in Historically Black Colleges and Universities, and Minority Institutions, HBCU/MIs. 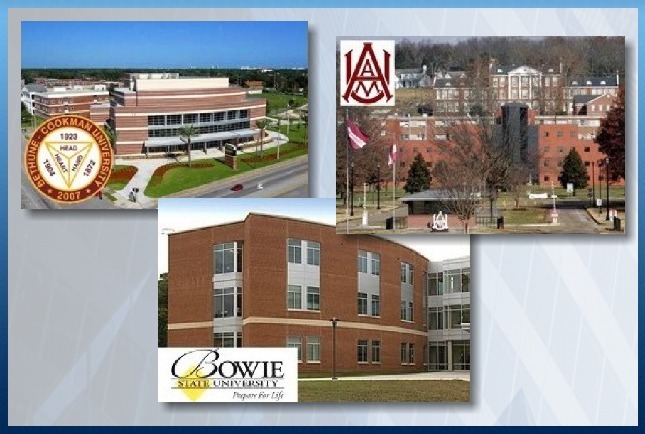 Many of the nation's top corporations, institutions, colleges and universities benefit from a cooperative strategy with the HBCU/MIs. This strategy is the result of the HBCU/MI Project Office, or HPO. 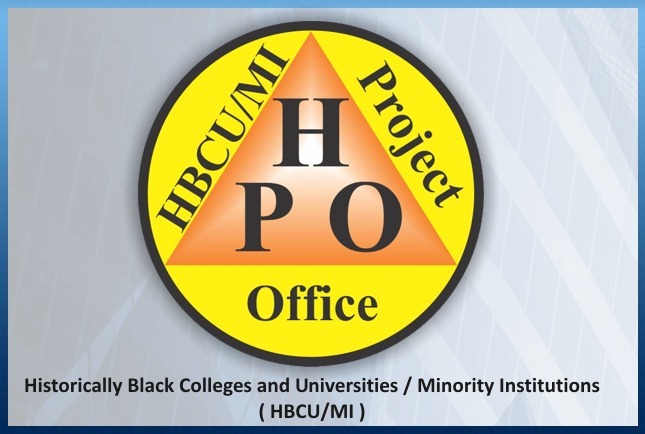 The HPO - Historically Black Colleges and Universities (HBCUs), and Minority Institutions (MIs) Project Office is a not-for-profit organization established in 1995 to fill the gap as the principle liaison between HBCU/MIs, Government, and Prime Contractors. 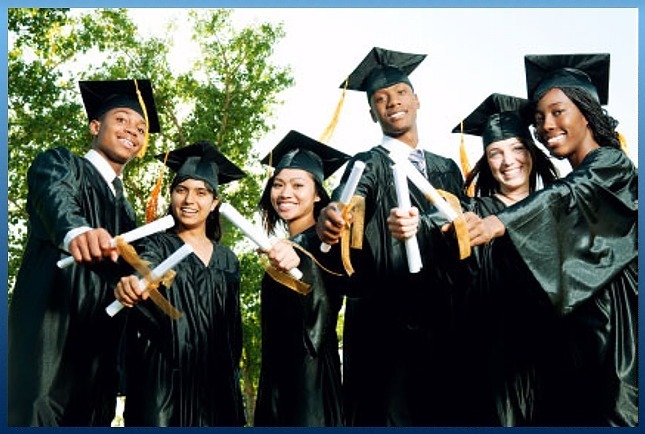 The HPO serves as the �Honest Broker� between the Funding Agency and HBCU/MIs. 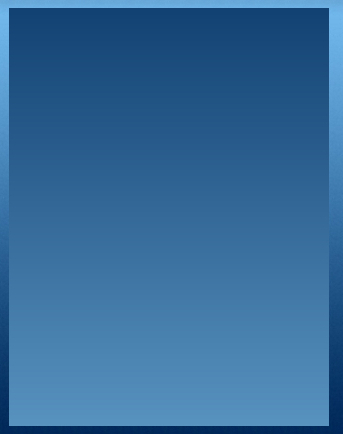 In essence, it operates as the �One-Stop Shop� to the HBCUs and MIs. The HPO has demonstrated performance supporting Major Industry Partners' Mentor Prot�g� Agreements. 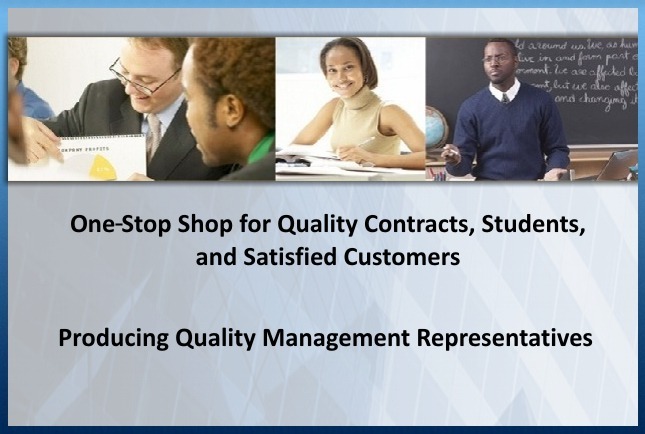 The HPO provides a �One-Stop Shop� for quality contracts, quality students, and satisfied customers. The HPO ensures that all contractual requirements are understood and implemented. Clients are trained to work closely with quality management representatives. 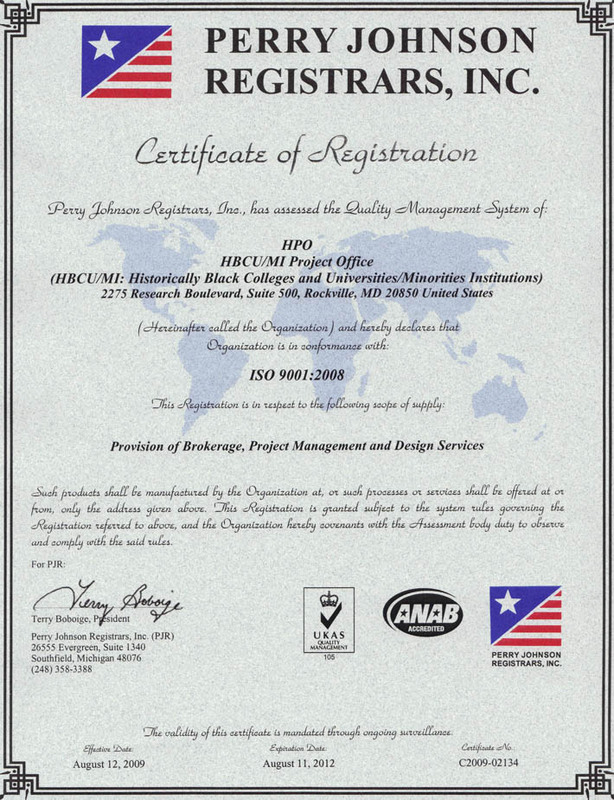 The HPO, and its members comply with International Organization for Standardization, ISO guidelines. The HPO ensures facilities are secured to perform classified work. The �products� of the HPO are students trained in disciplines suited for Department of Defense, NASA, and Industry. 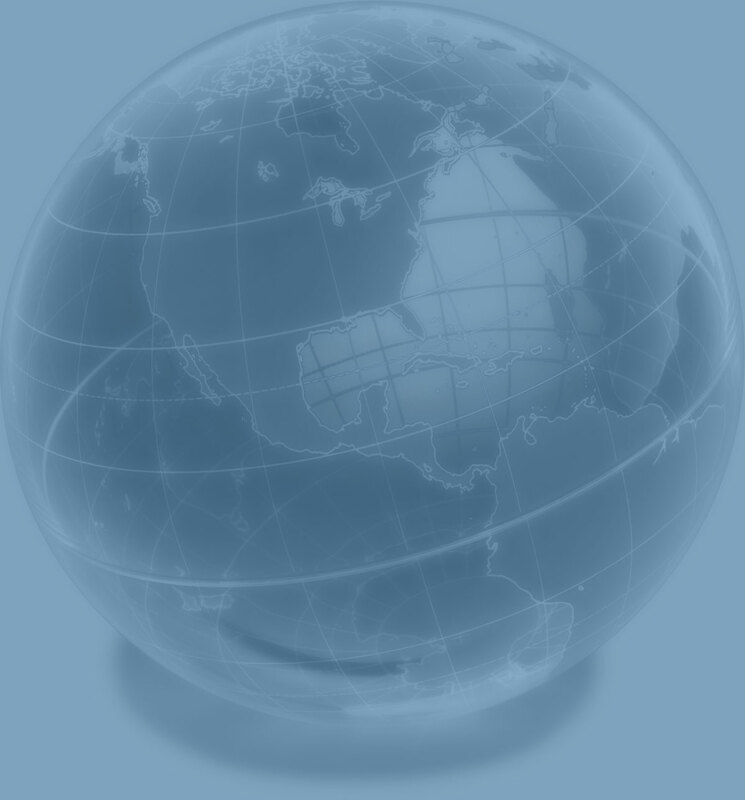 For American Industry and Government, the HPO is only a click away. 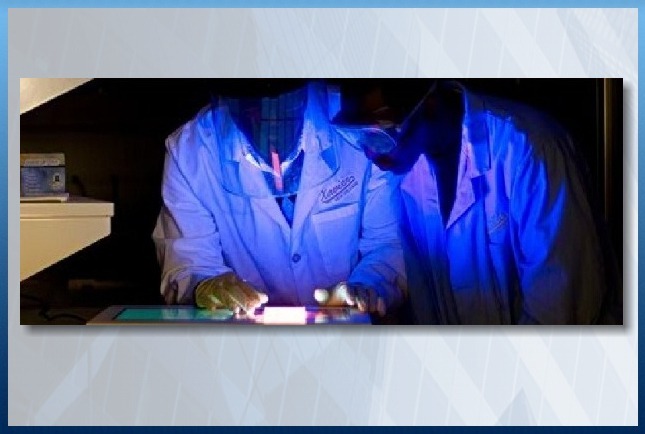 Click on the "Virtual Incubator" tab above, which highlights the power of virtual collaboration.